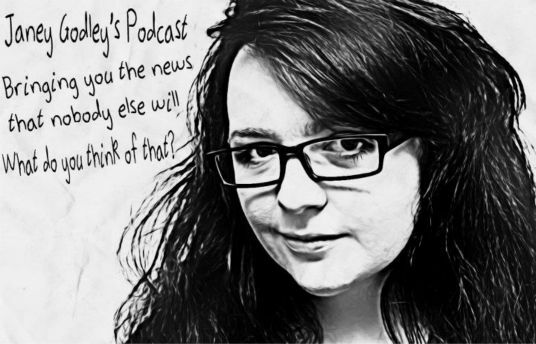 The Scottish Godmother and multi award-winning comedian Janey Godley (acclaimed comic famous for her Trump is a c*nt protest) and her award-winning comedian daughter Ashley Storrie (20 million hits with her Tanya Potter online sketch) have a weekly podcast. This time they are doing it live at the Fringe. Ashley Storrie: ‘an example of the kind of feminism that doesn’t announce its agenda but lives it… and should be mandatory viewing’ (List). ‘She is so naturally funny’ (Chortle.co.uk). Janey Godley: ‘some of the sharpest elbowed comedy in the world’ (New York Times).